Coriander adds a lemony, spicy flavor and aroma to beers. 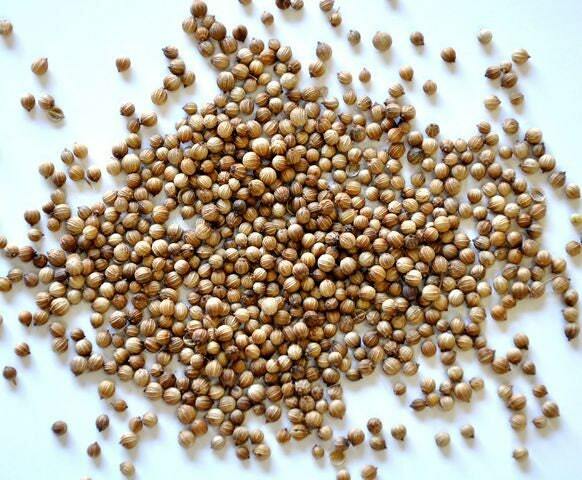 Coriander is found commonly in Belgian ales, especially Witbiers. For best results, use 1/2 to 1 oz. of coriander per 5 gallon batch, and the seeds must be finely crushed before adding during the last 2-5 minutes of the boil.